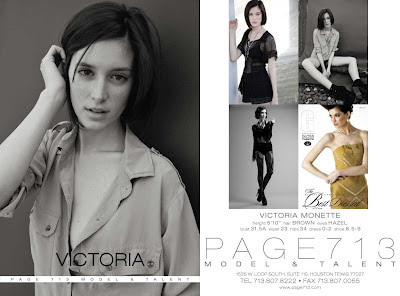 Page Parkes Model + Talent: All around the World! One of the perks of being a fashion model is the travel opportunities! Check out our model Victoria Monette sight seeing while modeling in London!